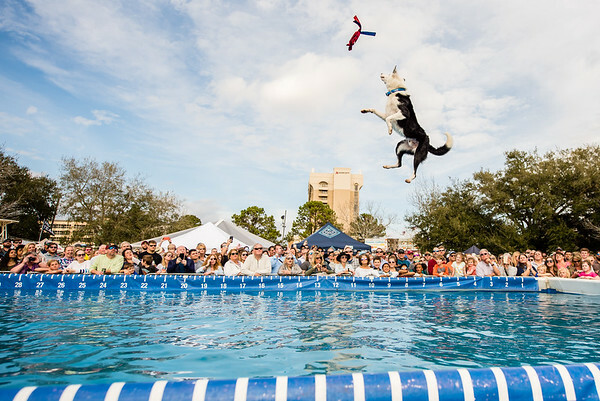 DockDogs is a crowd favorite during the annual Southeastern Wildlife Exposition. 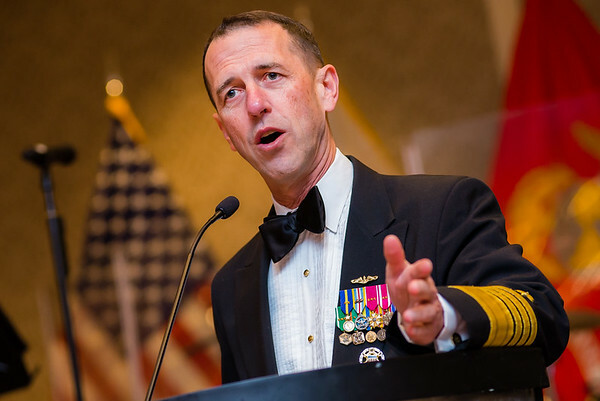 The 31st Chief of Naval Operations, John Richardson. 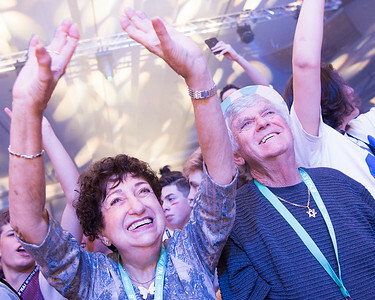 Holocaust survivors Gabriella Karin & Bob Geminder make their way to the stage in celebration of Opening Ceremonies at BBYO 2018 in Orlando, FL. 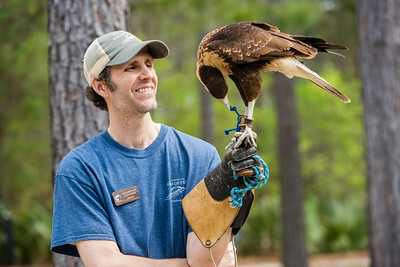 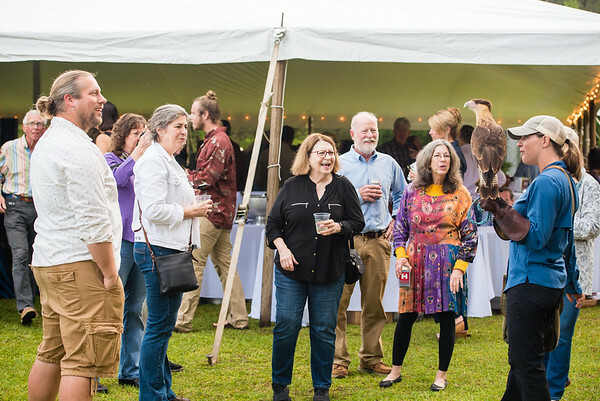 Birds of Prey entertain guests at the 2019 Bird Songs event in Awendaw, SC. 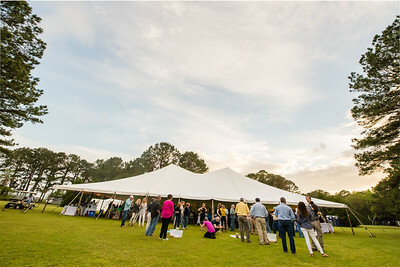 This sought out annual event supports the Aviation Conservation Center all while offering one of the Charleston Area's most unique musical experiences. 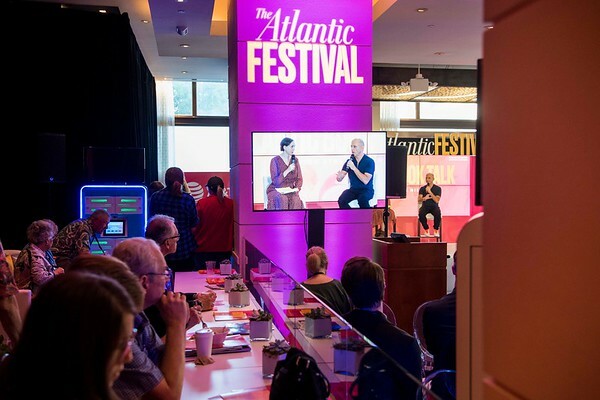 The Atlantic Festival takes over DC's Penn Quarter with an Ideas Stage, book talks, networking events, breakout sessions, and more. 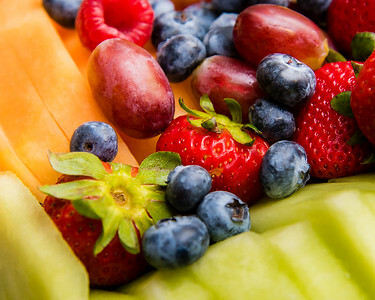 Strawberries, blueberries, grapes, melon, cantaloupe, oh my! 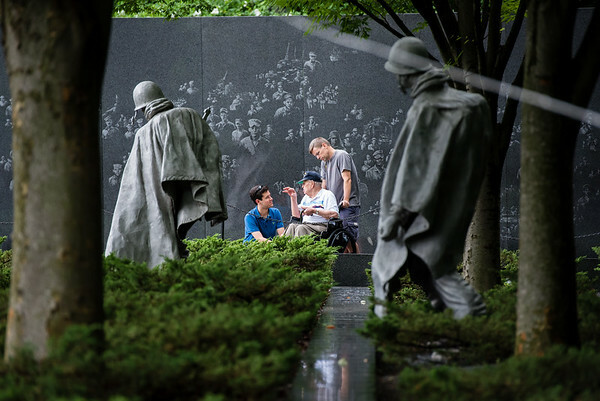 Wish of a Lifetime grants veterans a wish by taking them on a tour of monuments and memorials in Washington, DC - this one being the Korean War Memorial. 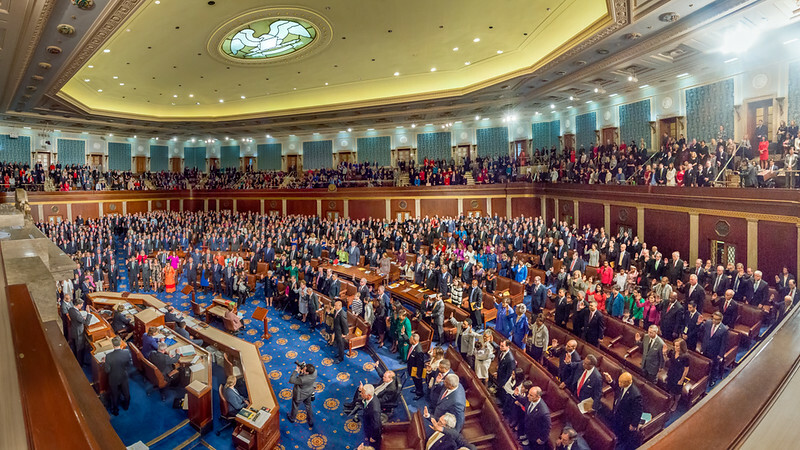 The swearing-in of the 115th Unites States Congress. 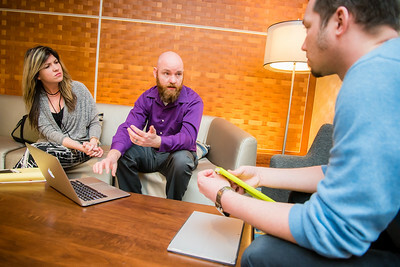 New members of the Common Application collaborating at their orientation at the Westin Alexandria. 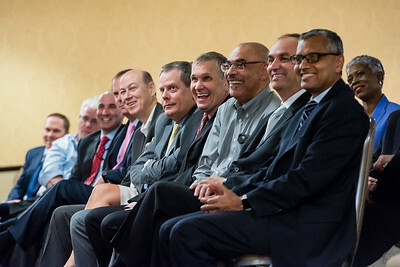 The BAE Executive Team at the Intelligence & Security Town Hall welcoming the new BAE President in Mclean, VA on October 23, 2017. 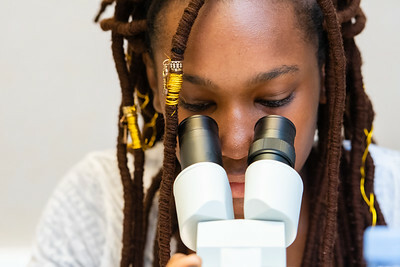 An eager participant during a panel discussion. 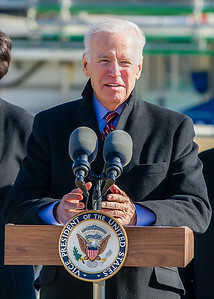 Joe Biden speaks at a private press conference in support of the DC Water is Life project. 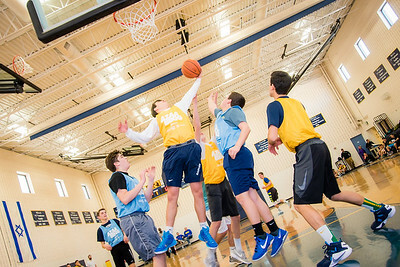 Teens practice team building and athleticism while playing basketball in a gymnasium in Baltimore, Maryland. 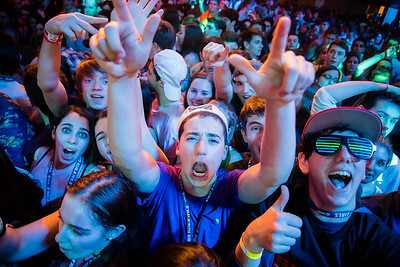 Audien bringing down the house in Dallas, TX. 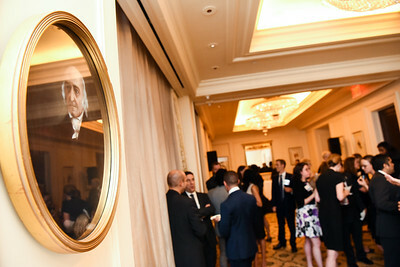 Detail shot at a lawfirm reception at the Jefferson Hotel in downtown Washington, DC in September 2018. 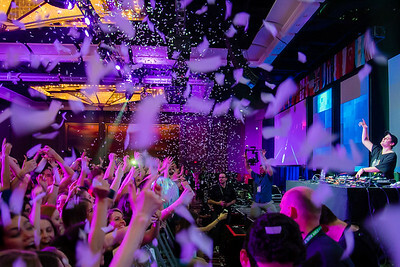 President-elect Donald Trump and vice President-elect Mike Pence attend black tie invitation only event with the next administration and over 200 diplomats at the Andrew W. Mellon Auditorium in Washington, DC on January 17, 2017. 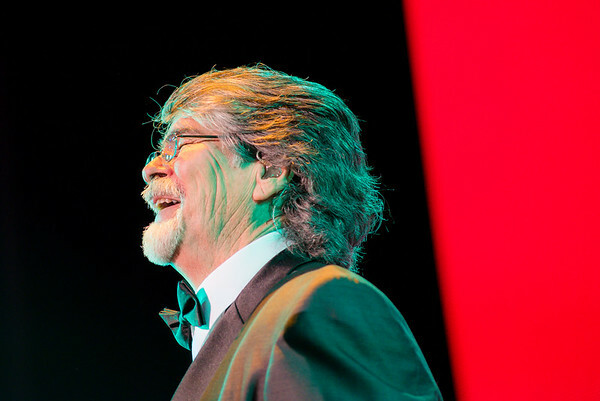 Southern rock band Alabama's lead vocalist, Randy Owen. 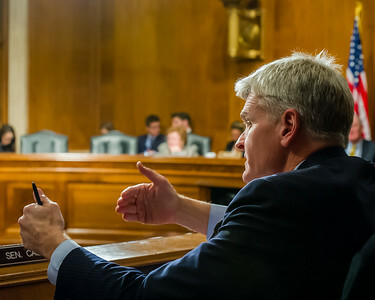 Senator Cassidy gestures at a Congressional Hearing at the Rayburn House Office Building on Capitol HIll. 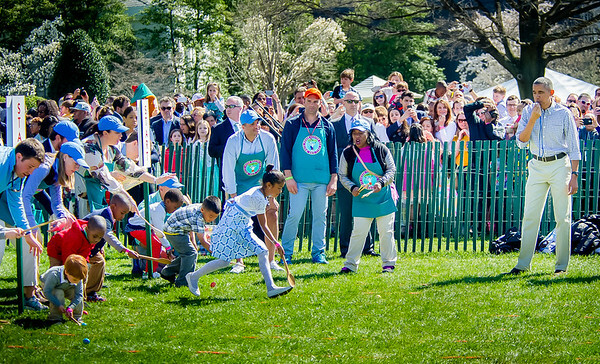 President Obama sounds the whistle for the annual White House Easter Egg Roll Off on the South Lawn. 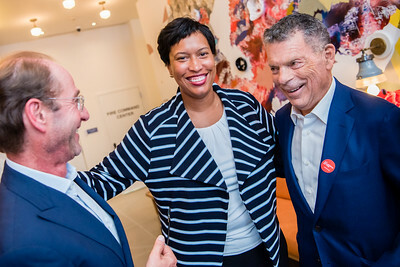 Washington, DC Mayor Muriel Bowser is welcomed at the opening reception for POD Chinatown hotel, which was co-founded by Ian and Eric Hilton (pictured). 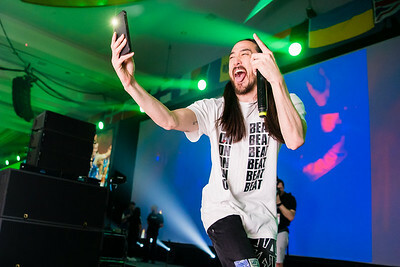 Steve Aoki adds to his Snapchat story during his performance in Orlando, FL.